The Northwest Multiple Listing Service, in response to broker feedback, recently rolled out new input options for the database. Members will now be able to add information about any accessory dwelling units (ADUs) on the property in the “Accessory Dwelling Unit Info” section. 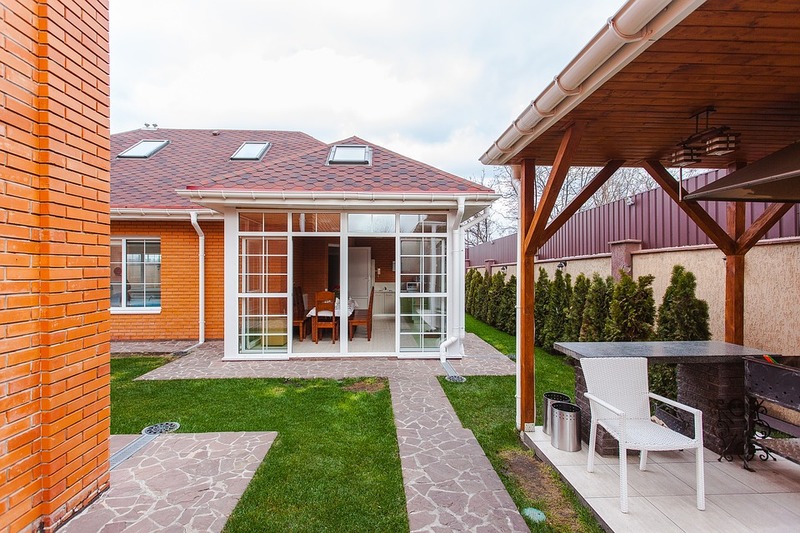 The new field options include ADU square footage, bedrooms, baths, and whether the ADU is attached or detached. Not only will brokers be able to add ADU information to their listings, but it will be easier to find these options for interested buyers. “My millennial clients want a home that they can not only live in, but that they can rent out,” said Compass broker Brennan Clouse at the SKCR Young Professionals Network panel breakfast in October. For millennials and first-time buyers, having that extra income can be the deciding factor in whether or not they can afford a home in an expensive metro area like Seattle. The input changes also include new options to help brokers differentiate between the various types of attached and detached properties, such as townhouses and condos. The “Building Information” field on Residential (Form 1) and Farm & Ranch (Form 8) now have the additional options of “Detached” to indicate when a property is stand-alone, or “Attached/Zero Lot Line” for properties with shared walls. The attached and detached checkboxes will also be available on the condominium listing input form (Form 10). Visit NW REporter for more information on recent NWMLS changes. Seattle King County REALTORS® is working with several cities on updating codes related to the allowance of ADUs and DADUs in residential neighborhoods. If you have comments or suggestions on regulating accessory dwelling units, we’d like to hear them. Please email us or comment below.